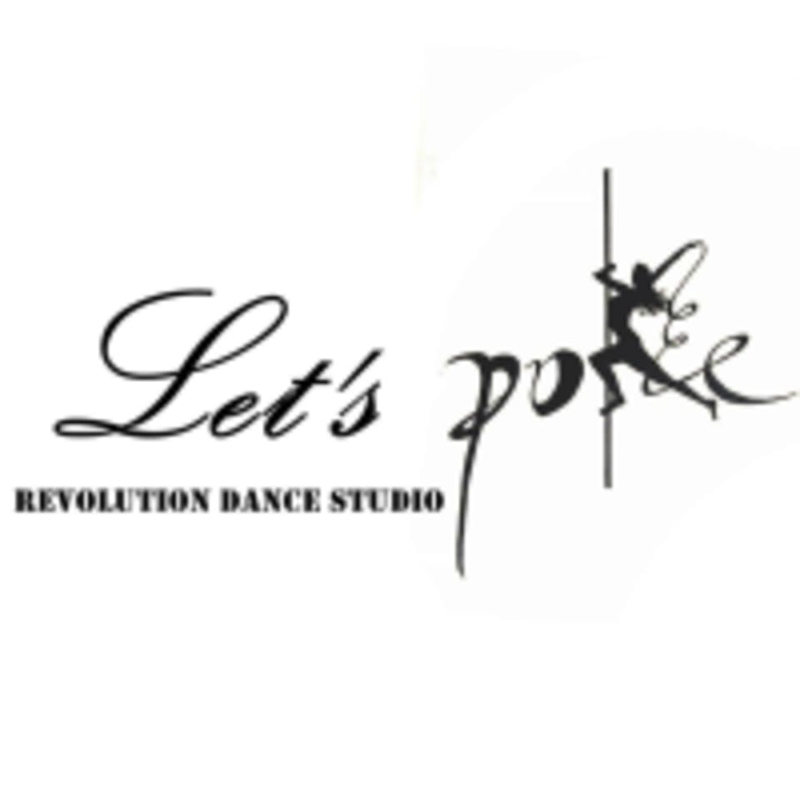 At Revolution Dance Studio, classes will start with 10 to 15 minutes warm up. You will learn new tricks/moves and then continue the moves you been working on for 35 to 40 minutes. Instructors will lead a cool down in the last 10 minutes. Experience instruction in amazing classes such as pole, twerk and jazz! I loved it! Such a fun and beautiful work out! zoey is super patient and helpful! Zoey was patient and very attentive ! My first aerial hoop with Justine was very helpful. There was only one other person for the class, so she was able to really help and guide me throughout. So much fun! This was my first pole class and the Instructor was amazing and super helpful, will definitely be back!! This was a negative experience compared to the class I took with Zoe yesterday. The instructor spent the first 10 minutes checking in Groupon clients. She didn’t seem to have a Intro/beginner lesson plan. This was a waist of my points.. I took the same class with Zoe yesterday which was a total different experience. Zoe was the. EDT instructor. I had a hard time, but she was so patient.